Travel news, money-saving tips, videos, deals, and more! Never Pay Too Much Again! 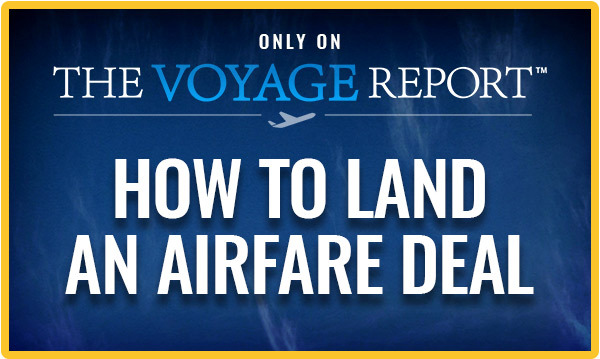 Want to know how we save hundreds of dollars on airfare? 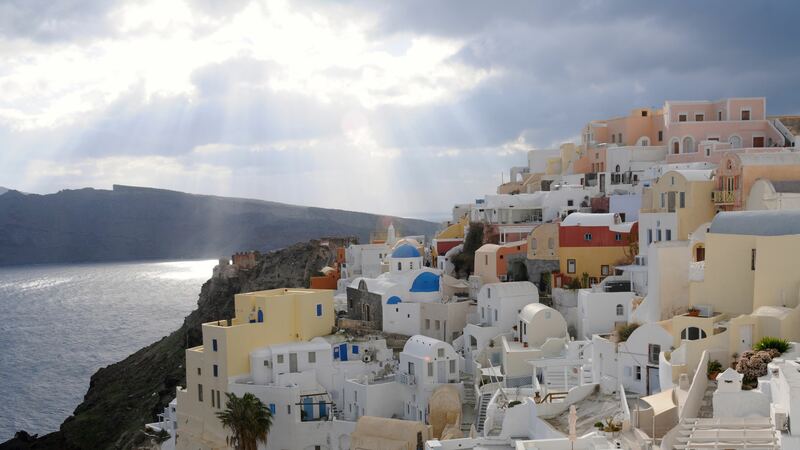 Then find out how we travel internationally for under $500 roundtrip! Don’t miss out on fast-moving deals! Become a subscriber and get immediate email alerts when we find a deal that’s just too hot to pass up. Subscribe today! We promise we don’t spam or sell your email address. Learn all the Tips and Tricks that will elevate your travel game to new heights.